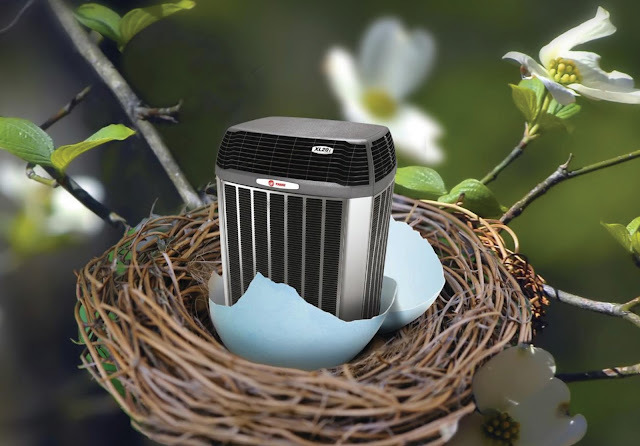 Get Up to $1,000 in Trade-In allowances on your old furnace & air conditioner unit with the installation of new Trane qualifying equipment. Not valid with any other offers or discounts. Some restrictions apply Offer ends May 30th, 2016. Trane's new S9V2 high efficiency furnace!